how did you compile it? I copied the fltk 1.3.0 to /sources/thirdpartylibs/fltk/fltk-1.3.x and run make in folder build and it ends with error bellow. It looks nice. Just drag & drop files to file browser does not work. Yes. I have to filter the "file://" path style . Question : Do you have the USB HxC Floppy Emulator ? The last version on the trunk now solve this issue . I'd like make raspbperry_PI and USB HXC emulator configuration to connect Amada bending machine. I really like the web control. Unfortunately I can not find a description or the web interface source. Only find this: https://www.youtube.com/watch?feature=p ... JEekEhZtD8. Can you give some information? I'm trying to setup the USB Hxc RapberryPI web interface, as per the youtube video. But am strugling to find any info on it. I've done the following so far. 1. fresh raspbian install, plus number of tools. 3. ran a make in the build folder from the above checked out svn. I can run the command line utility called hxcfe, but otherwise don't see the GUI binary as shown at the start of the post or code that would imply the web interface. For the web interface i need to push the "proof of concept" work on the repository. For the GUI, you should be able to compile it. Please note that you need the FLTK library and some X11 devel libraries to compile to the GUI part. 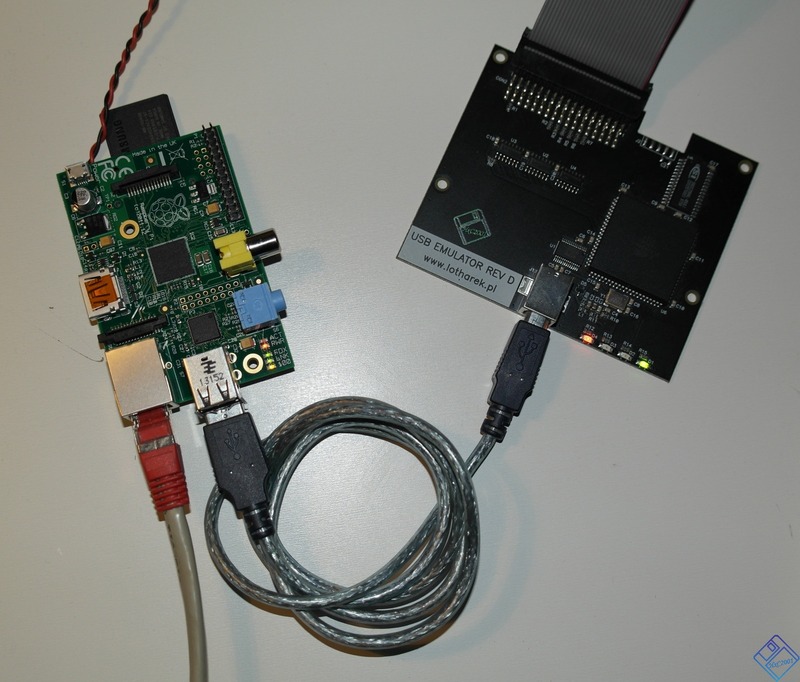 Have Anybody got working Raspberry Pi - USB - HXC soft with GUI, and send the image of SD-card to Me??? ?